Thanks for notify us about Ad ID : 343791. 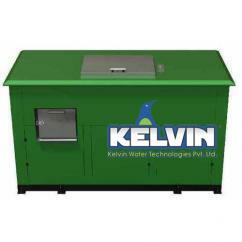 We are Kelvin Water Technologies Pvt. Ltd. a leading manufacturer of Ultrafiltration Plant. This plant removes suspended solids from wastewater. 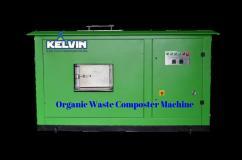 We provide these plants in different capacities. 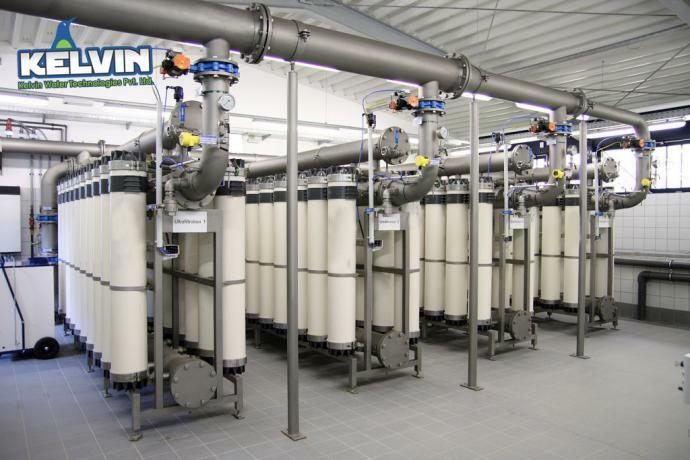 We are the best Ultrafiltration System Manufacturers India. This wastewater treatment plant is useful in industries, hospitals, and hotels etc. We offer Ultra filtration Plant to customers with the best prices.